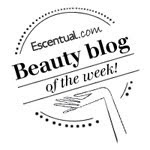 Another gorgeous Body Wash to tell you about today. Weleda Wild Rose Creamy Body Wash is a gentle, paraben and SLS free creamy body wash with a delicate scent. 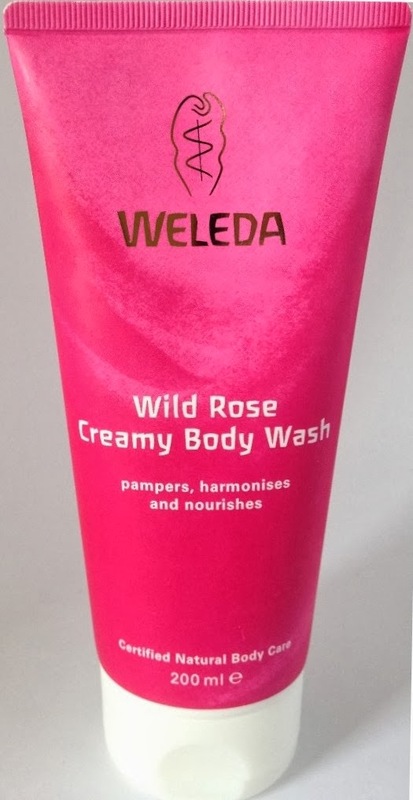 Weleda Wild Rose Creamy Body Wash is a wonderfully harmonising shower cream with an exquisite composition based on richly nourishing Rosehip Oil, blended to perfection with organic essential oil of Damask Rose which provides a delicate mild fragrance. This is a really gentle, yet rich cream formula body wash that is ideal for my can be irritated to some washes skin. It has a pleasant fresh rose scent and leaves skin feeling soft and silky without leaving any residue. Oh and the hot pink packaging adds a welcome splash of colour to the bathroom!